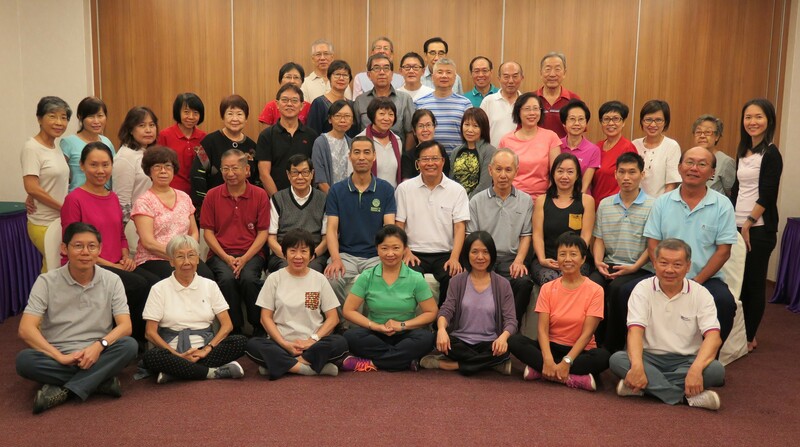 Welcome to Zhineng Qigong Society! 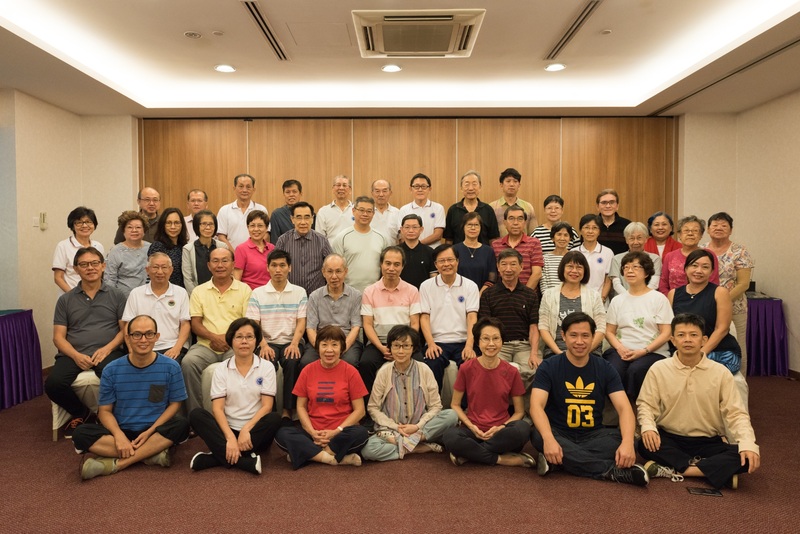 The Zhineng Qigong Society in Singapore is a non-profit organization dedicated to the promotion of Zhineng Qigong so that all practitioners can enjoy a better life through the healing and developmental powers of Qi. Register now for the 3-Day Zhineng Qigong Workshop led by China Teacher Xiao Shiqiang. Find out more about the various forms and methods of Zhineng Qigong.